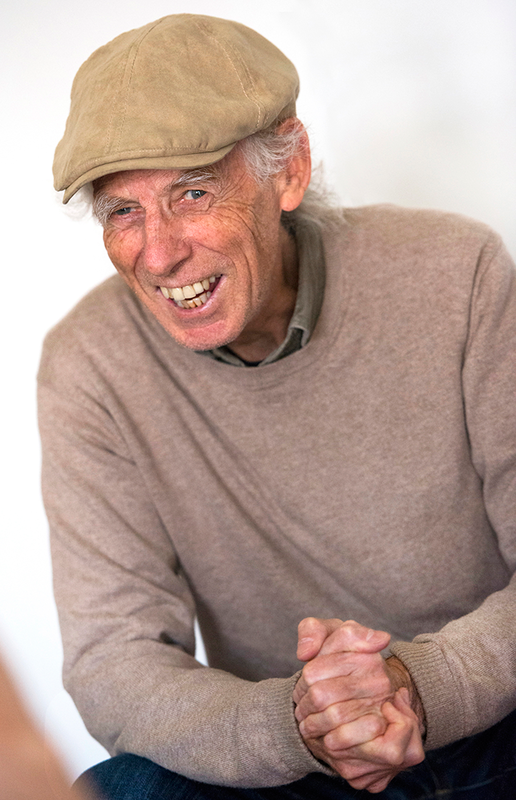 Mike Nock’s career has spanned a broad range of contemporary musical styles and he is widely recognised as an important voice in Australian modern music. Based in Sydney since 1986, he previously spent 25 years in the USA, working with many of the world’s top jazz artists. His compositions include orchestral music, woodwind / percussion ensembles, electronic / choral works etc., and have been recorded and performed by a range of jazz & non-jazz performers. Attracting many awards and honours over his lengthy career in 2014 he was awarded the Don Banks Music Award, the most valuable individual music award in Australia. In 2009 he was inducted into the Bell Awards Australian Jazz Hall of Fame and in 2003 presented with the New Zealand Order of Merit (ONZM). In 2010 a biography of Mike’s life and career was published: Serious Fun: The Life and Music of Mike Nock . (Norman Meehan, Victoria University Press) As music director of Naxos Jazz from 1996 to 2002 he oversaw the production of more than 60 internationally released CDs. Since returning to Australia, his groups have conducted extensive tours of Europe, Asia, USA, and Canada, as well as touring regularly throughout Australia & New Zealand.